Posted in Home, Mom Stuff, Organization	by Shannon M.
When I decided to start blogging again with a new blog and everything, I decided I was going to do it right and be organized from the get-go. I’m working on setting goals and planning things better in order to be more successful. 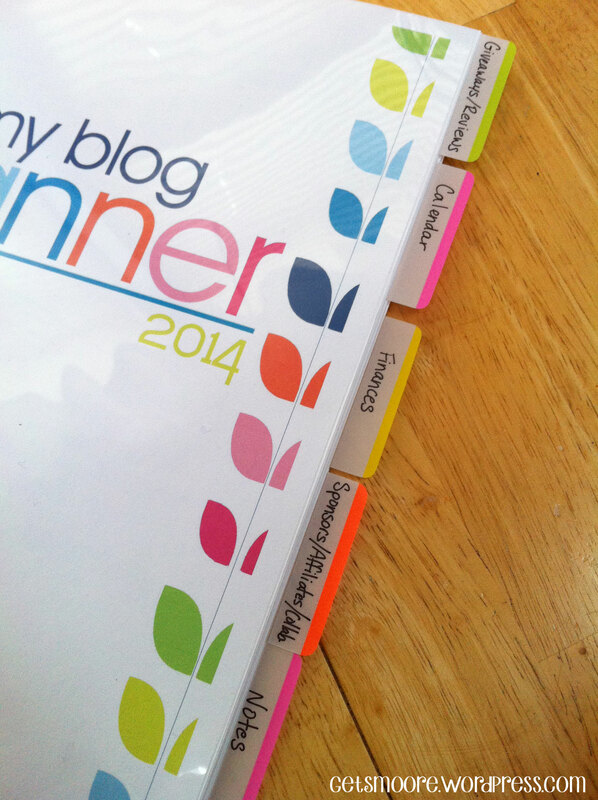 So, I decided I needed a nifty blog planner. The search began. 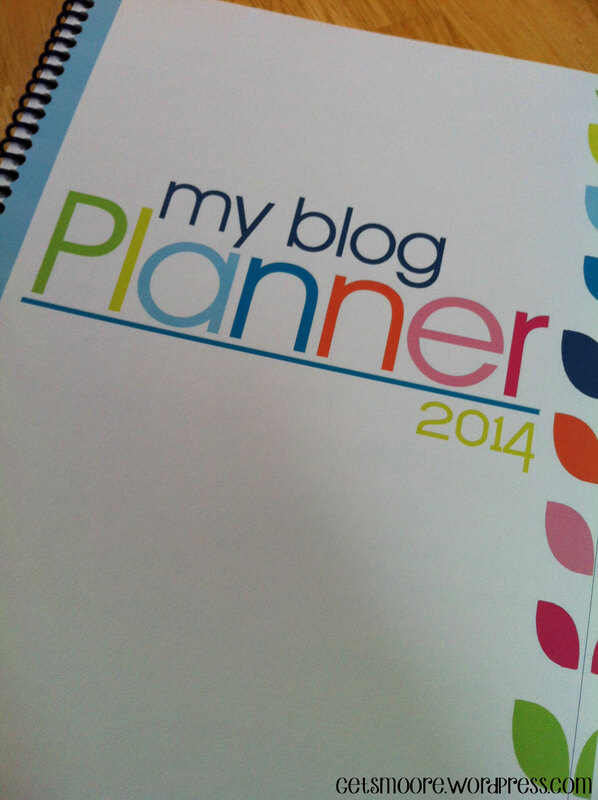 If you’ve ever looked on Pinterest for a Blog Planner, you’ll know what I mean when I saw “Holy Cow!”. There are lots of free printables out there, all beautifully designed and useful…and did I mention FREE? 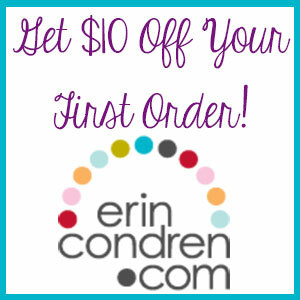 Lots of bloggers have a hard time finding a planner that works for them, so they design their own, then offer it for free to other bloggers. I love this. After clicking through and checking out quite a few different planners, I finally found on that spoke to me: The 2014 Monthly Blog Planner from Confessions of a Homeschooler. Isn’t it pretty? I’m so tickled with how it turned out. I pretty much stuck with how it was laid out; there’s the month-at-a-glance calendar, and a page for each month to keep track of stats, jot down notes and ideas, and inspiring websites. 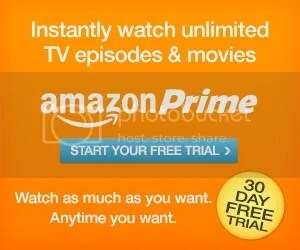 There are also entire sections devoted to Giveaways & Reviews, Advertising, and Brainstorming & Notes. I printed lots of the Notes pages so I wouldn’t have to use a separate notebook to jot ideas down (I have about 5 different notebooks I use regularly, because I can never seem to find the one I’m looking for!). I did add a few other pages from A Well Crafted Party: tracking sheets for blog finances, sponsors, affiliates, and collaborations.That’s what I love about putting together my own planner: I can add other pages I need, and leave out the pages I don’t. So, once I determined which pages I wanted, and figured out the placement, I printed them all out on my printer. Next time I do something like this, I’ll use a heavier stock of paper, but other than that, I think it turned out great. I also added some divider pages that I printed on cardstock. Then I put everything together, and stuffed it all in a manila folder. 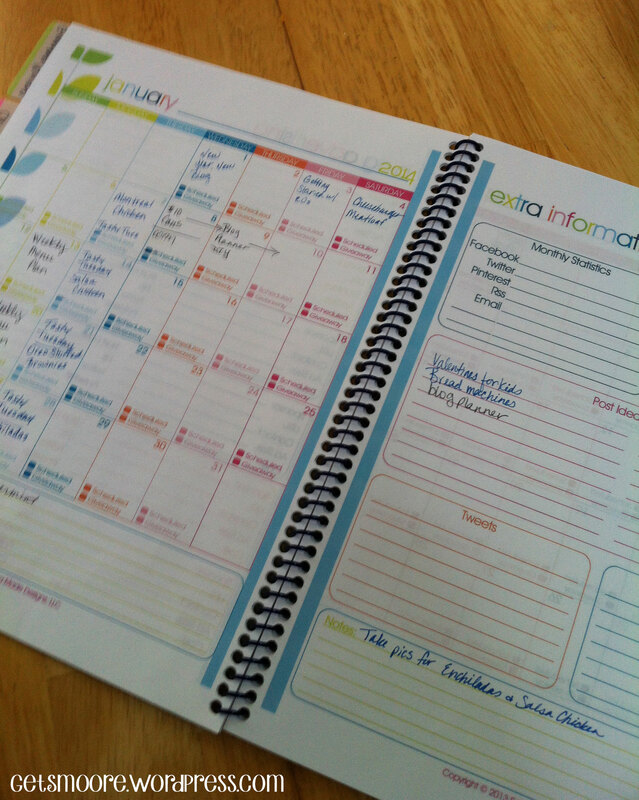 In her original post, Erica of Confessions of a Homeschooler mentioned that she took her printed planner to Staples to have it bound. AWESOME idea. 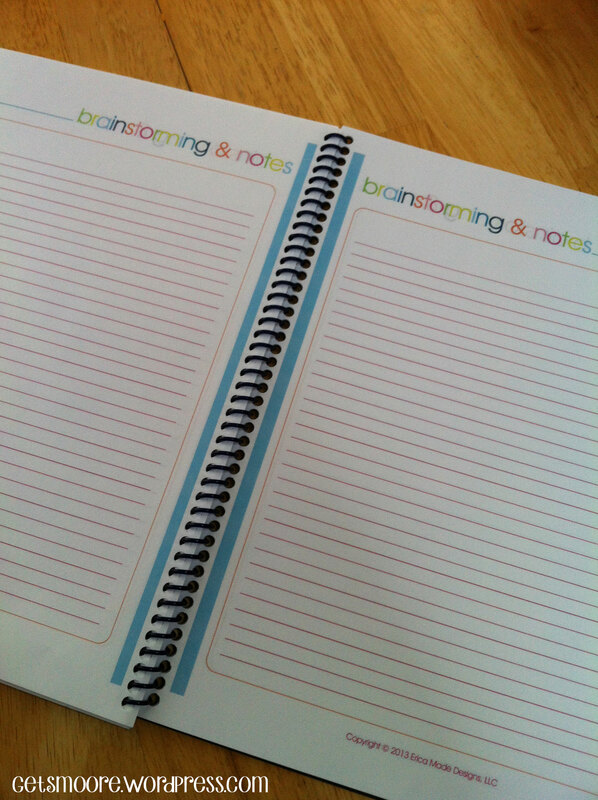 I took my folder to the Staples Copy and Print Center and had my planner bound with a navy blue spiral coil, and also added a clear front cover and a nice rigid back cover, also in navy blue. Love.It. It looks so professional, and I’m almost giddy with excitement. Can you tell I like office products? Best part? The binding and covers only cost a little over $4. While I was at Staples, I picked up Post-It Tabs to label the sections. Super easy, and it’ll make everything easier to find. I’m so excited to use this planner throughout the year! Hopefully it’ll keep me on track, and help me to stay motivated to keep blogging. 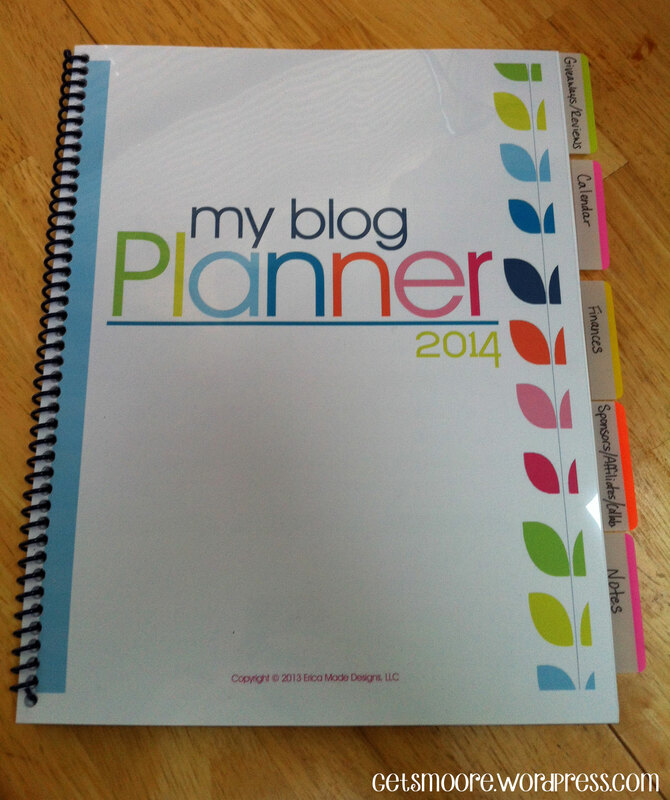 Erica also has a complete 2014 Daily Planner that I purchased, and will be putting that together soon! I’m excited about that one, too. Great minds think alike! I just printed that planner out. Never thought to add pages from other planners!